We get this question a lot and there is no right or wrong answer. Ideal sound is based on individual preference and will vary from person to person. 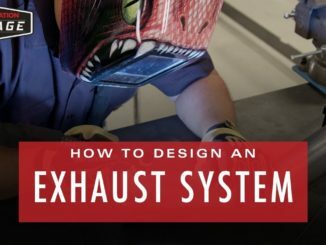 This is why Flowmaster offers over a dozen different series of mufflers, as well as several Cat-back and Axle-back kits, for nearly every popular make and model of vehicle. 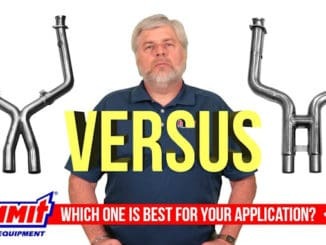 Flowmaster provides everything that you need to tune the sound and performance of your vehicle’s exhaust system to your specific wants, needs and budget. 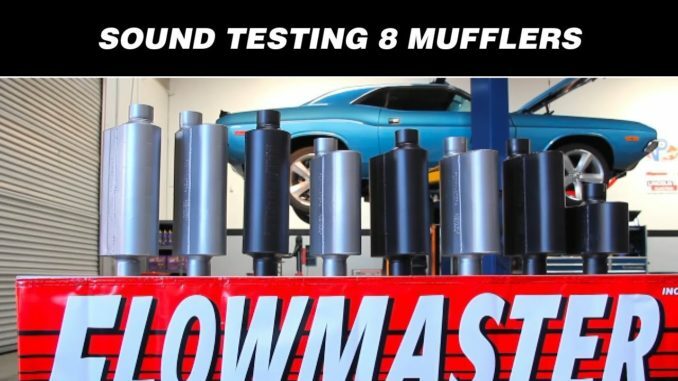 In this video, 8 of Flowmaster’s most popular mufflers are tested, from mild to aggressive, in order to help you figure out which muffler is right for you.